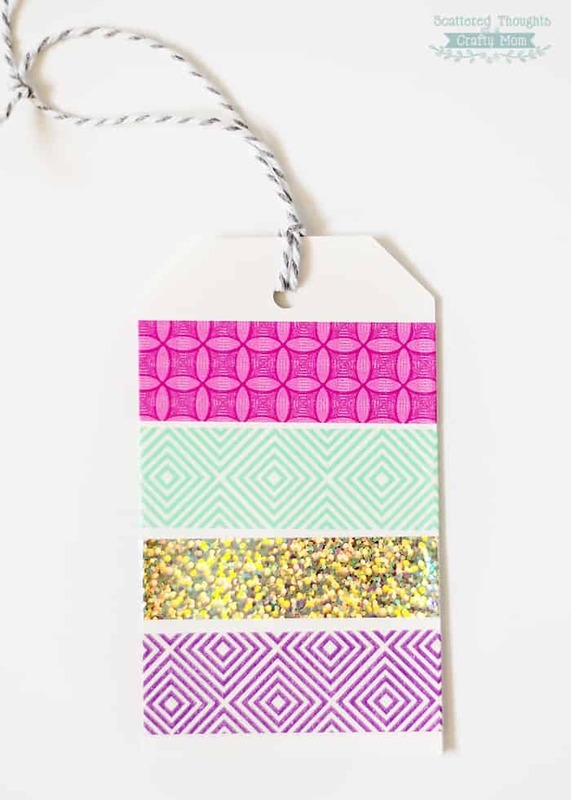 Put your washi tape collection to use with these quick and easy Gift Tags! 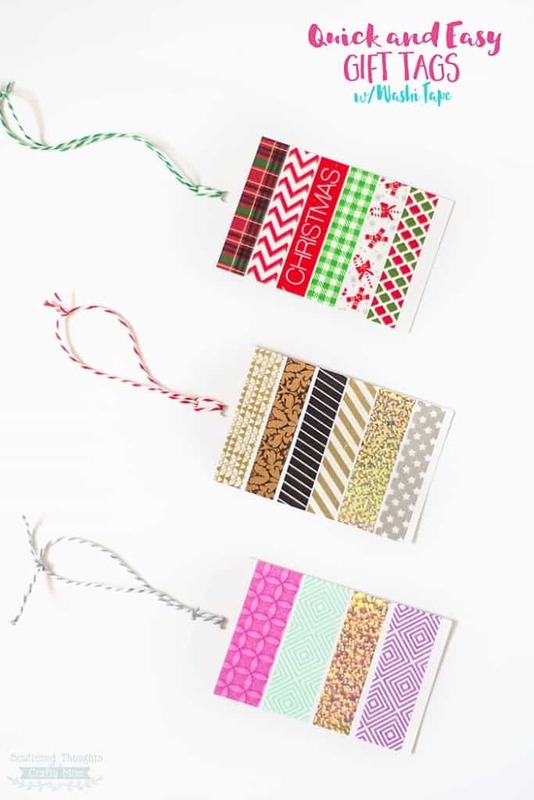 These little gift tags are super easy to make and come in handy for any gift giving occasion. 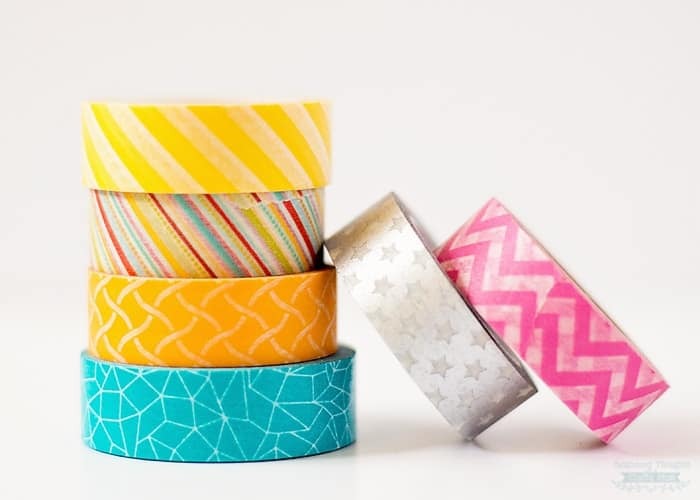 Or other gift giving occasions, just switch up your washi tape to reflect the occasion! 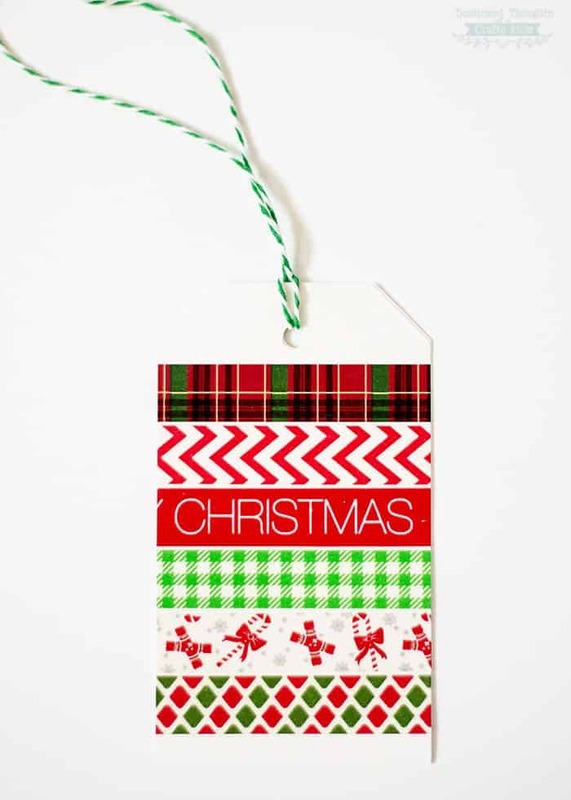 Watch me make these tags in the 20 second video below!